Makolanders picked a point in two FKF Women Premier League matches against Trans Nzoia Falcons and Gaspo Youth played over the weekend. Coming on the back of a morale-boosting 2-0 win over Oserian Ladies in Round nine, Makolanders was held to a 1-1 draw by Trans Nzoia Falcons on Saturday, April 28, before falling 0-1 to Gaspo Youth on Sunday, April 29, 2018. The WPL side consequently occupies seventh place on the log with 16 points from 10 matches, while Trans Nzoia Falcons and Gaspo Youth are third and fourth respectively. Both are tied at 20 points, one less than league leaders Thika Queens. Trans Nzoia, however, has a superior goal difference, albeit with two matches in hand. In Mombasa, Oserian Ladies bounced back from back to back losses to Makolanders and Thika Queens to edge out hosts Mombasa Olympic 3-1. Oserian had in round nine lost 2-0 to Makolanders before walking out of their second match of the weekend against Thika Queens. The win sees the Naivasha based side move to within touching distance of league leaders Thika Queens. (18 points, three less than Thika). In other matches, Kayole Starlets suffered their fourth loss on the trot when they went down 1-2 to Trans Nzoia Falcons while Soccer Queens lost 0-3 at home to Gaspo Youth. 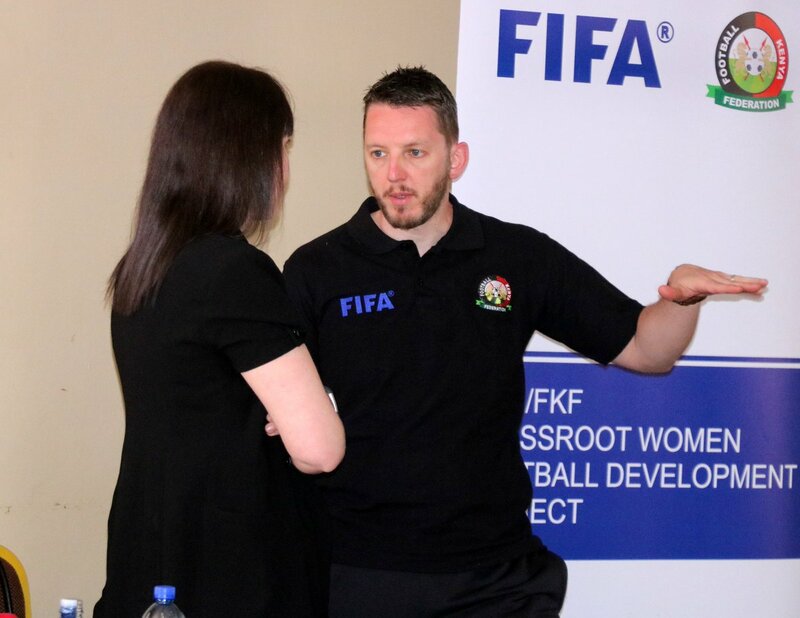 Six round 10 matches were postponed, owing to the National women team, Harambee Starlets’ commitments ahead of the upcoming CECAFA Women Championships in Rwanda. The postponed matches involved Thika Queens, Vihiga Queens, Spedag and Eldoret Falcons, who each have at least two players in the national team.